It's pretty impressive how quickly LEGO has transitioned from a conventional toy (sorry, versatile interlocking brick system) manufacturer into a media powerhouse, with entries touching every part of pop culture. Their latest game for Android is actually a port of an existing browser game, made using the ubiquitous Unity engine. 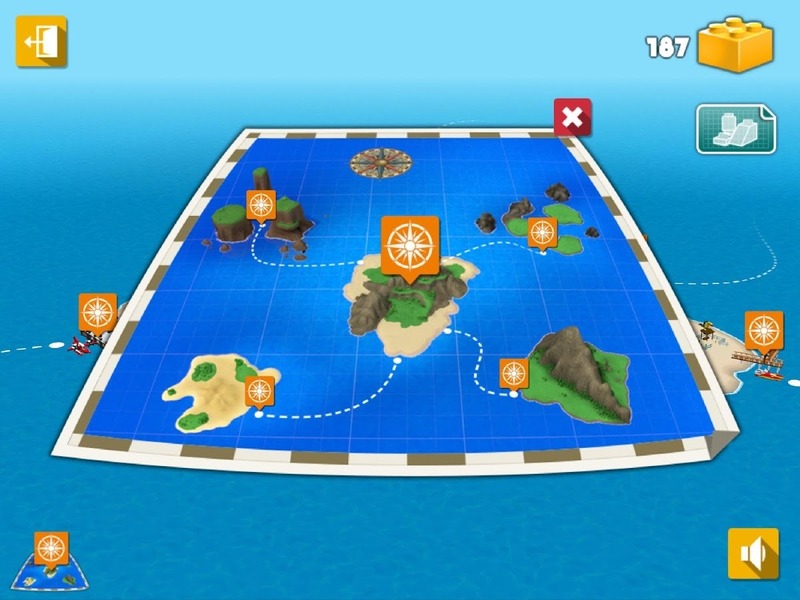 LEGO Creator Islands lets players log into their LEGO ID account to continue play across the web and Android platforms, or just go it alone on mobile. The game is a cross between SimCity-style city management and, well, tiny plastic blocks. 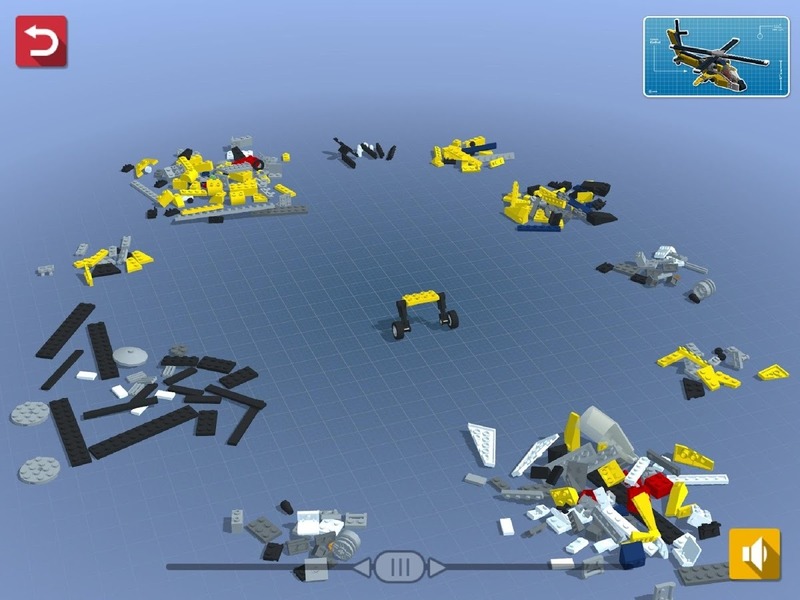 Each building or vehicle you create for the Minifigs (those little yellow guys with the round heads) earns you more blocks... which you can use to create more buildings and vehicles. 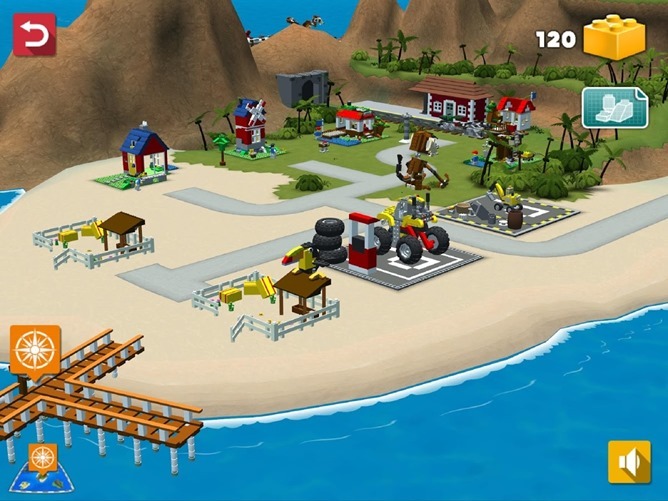 You can also "discover" adjacent islands and prepare new building sites with sets like the Power Digger. 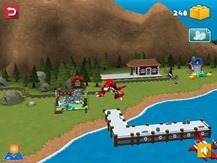 The game plays out in full 3D, including zoom and tilt controls using the touchscreen. 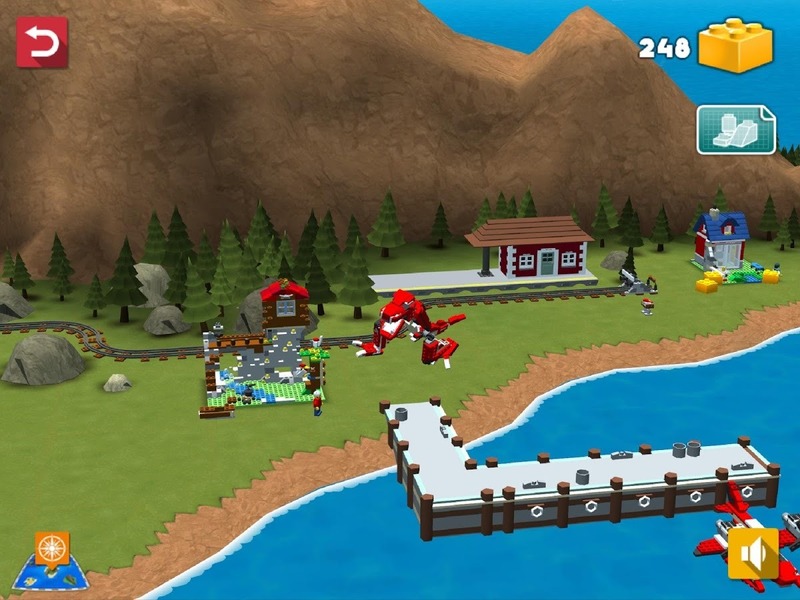 Creator Islands is unlikely to hold the attention of adults for very long - the actual building process is pretty streamlined, not unlike the various LEGO platforming games on consoles. 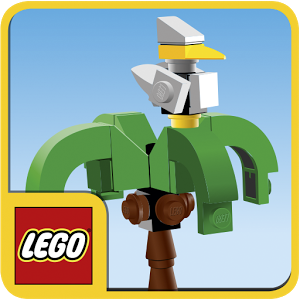 But like other LEGO titles for Android, this free game has no in-app purchases or advertising (because it's essentially one giant ad), making it a safe and stimulating tablet game for kids. 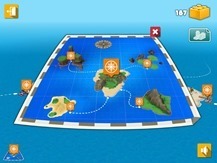 And yes, the tablet part is compulsory: it looks like LEGO Creator Islands is incompatible with most smartphones.